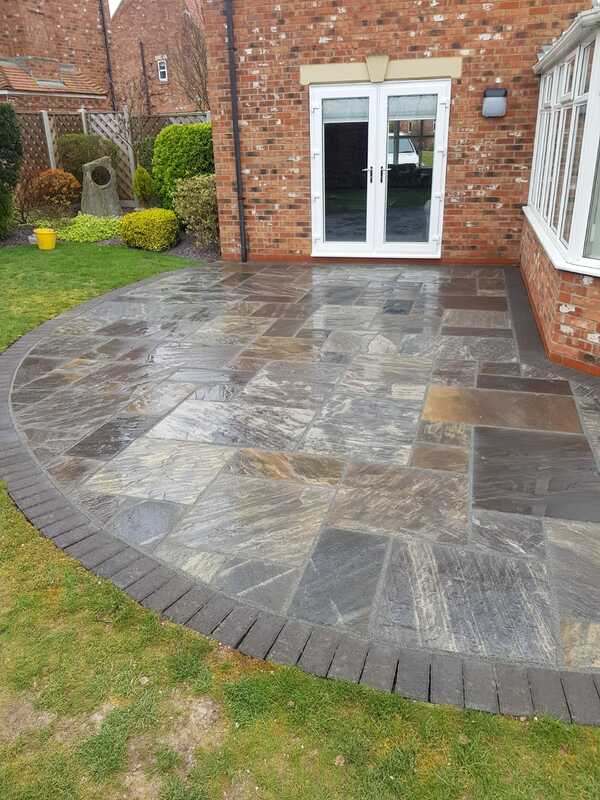 Our stonework, hard landscaping and gardening services include patios, paving, terraces, walls, driveways, brickwork and garden room construction . 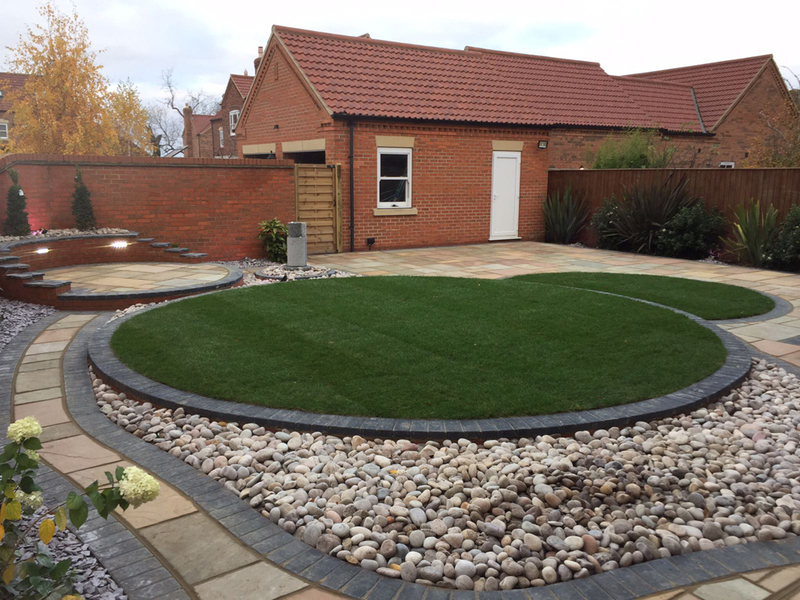 We are specialists in soft landscaping including planting schemes and turfing (also artificial turf and other low maintenance options). 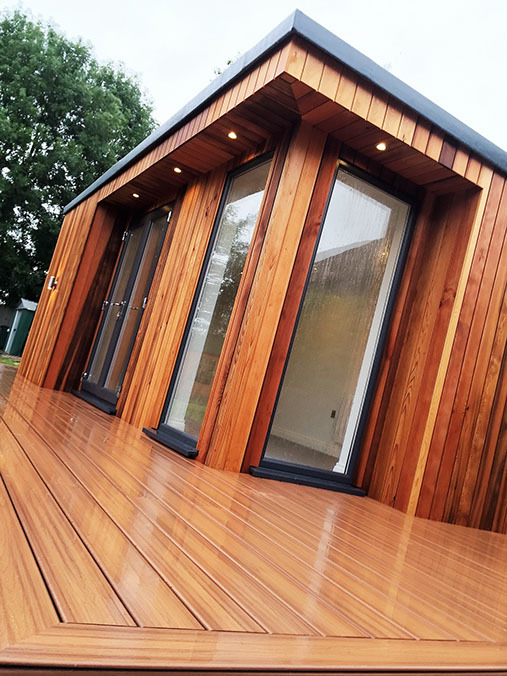 We offer a range of wooden features such as decking, fencing, trelliswork, sleeper constructions (e.g.raised beds) and pergolas. We can even offer you wooden sculptures and other unusual wooden features! 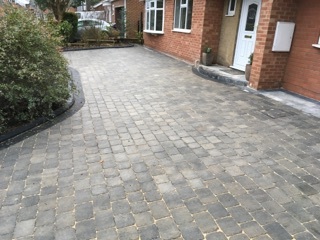 Adding features such as outdoor lighting or external power whilst landscaping can be very cost efficient. 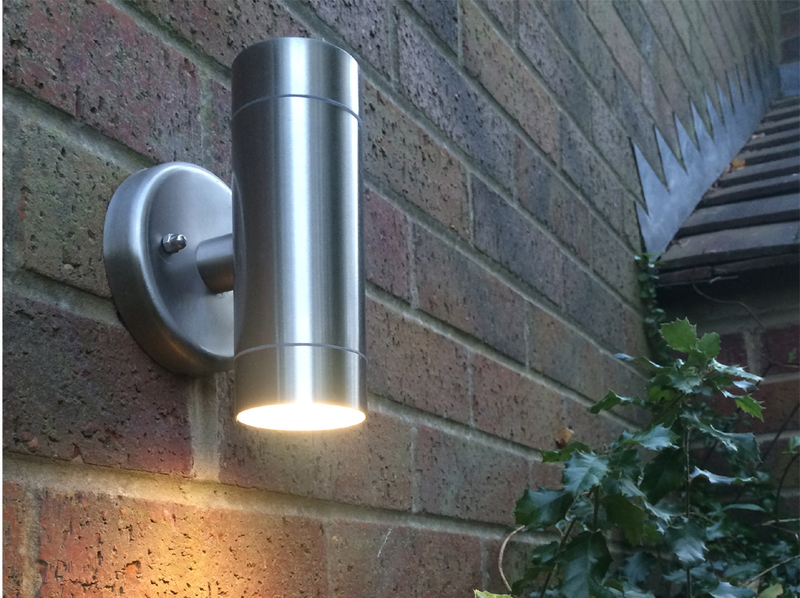 Or if you simply want an outside light then give us a call. 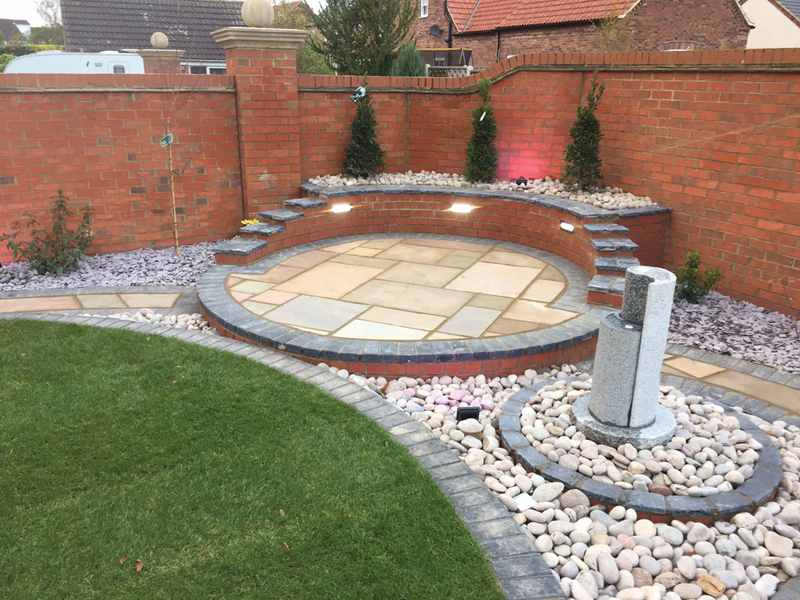 Alan Browne Landscaping offers construction, landscape gardening services and outdoor electrical services in Grimsby and surrounding areas of Lincolnshire. Our landscape gardeners have been transforming gardens and outdoor spaces since 1978. 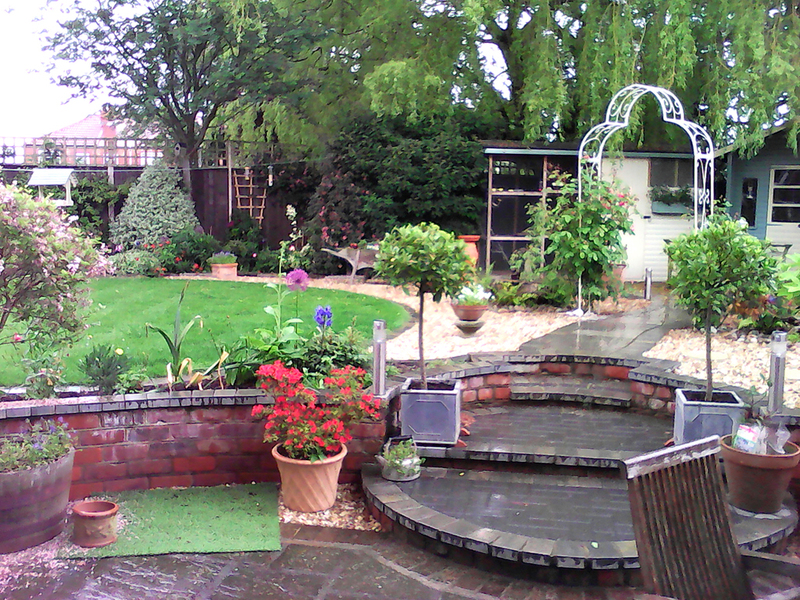 With our experience in a wide range of gardening services you therefore only need to make one call ! 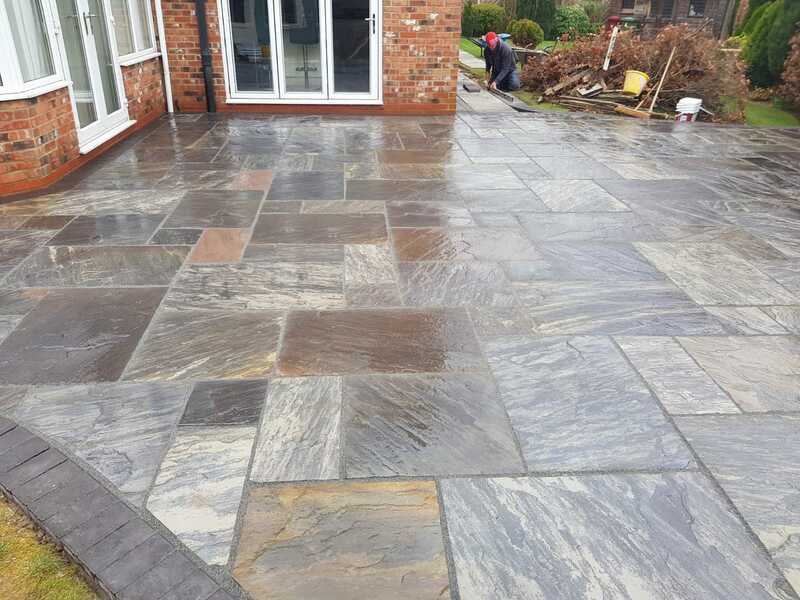 First and foremost, we specialise in constructional landscaping including patios, paving and other building work. In addition, we can help you with a wide range of soft landscaping and gardening services. 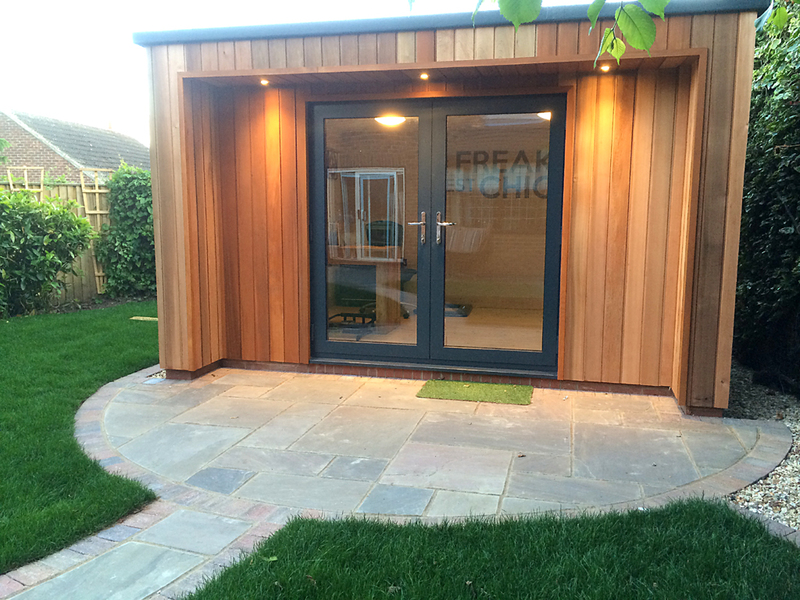 These include laying turf and installing timber fencing and decking. Perhaps you would like a water feature? Maybe you are interested in something like a garden room? We can help! Our fully qualified electrician can install external lighting, or other outdoor electrical work at the same time as your landscaping. In conclusion, with the complete service from design to build you thus have a total solution!. Take the next step and give us a call! We will gladly meet you for a friendly, no obligation consultation and help you with design ideas, options and costings. 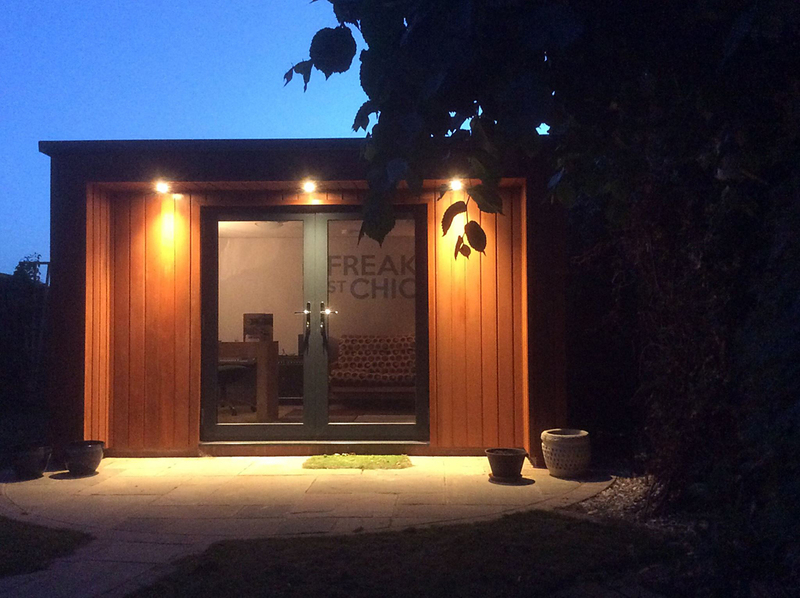 Please visit the gallery to see some of our projects which we are very proud of. You can be confident of a great service from a trusted business providing a top quality job!